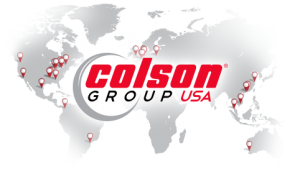 Colson Caster Corporation, the world’s leading manufacturer of standard and custom application caster and wheel products, has started its 125th year in business with an order from one of its oldest and most valued customers, Meese, Inc. headquarted in Madison, Indiana. 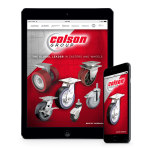 Colson supplies casters for the more than 250 different types of mobile carts and molded polymer trucks from Meese designed for transporting loads in all types of workplace environments. The two companies have been doing business together for more than 40 years. Meese cart and truck products are designed for use in all types of situations that call for storage or movement of materials. The company’s customers include factories, laboratories, meat packers, textile mills, food processing locations, and schools and institutions. 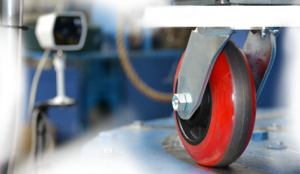 Not only do the casters have to easily move materials from place to place or along manufacturing lines, they must also be able to withstand the rigors of varied and demanding physical environments. 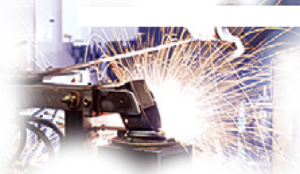 Over the years, the two companies have often had to collaborate on custom engineered products to meet the needs of specific applications dictated by new, changing, and advancing industries. 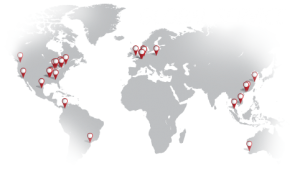 With more than four decades in business together, the two companies have also streamlined ordering processes and delivery procedures. In addition, quality and performance issues are minimized as design and sales teams at each location are familiar enough with product attributes and capabilities 2 to make the right selection when ordering for designated applications. To find out more about Meese, Inc. and Colson Caster visit www.meeseinc.com and www.colsoncaster.com.